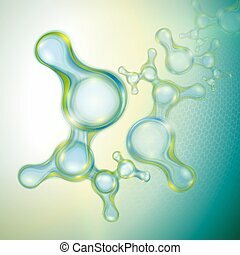 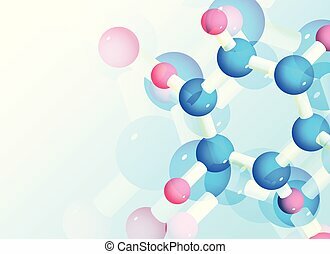 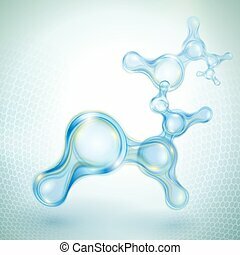 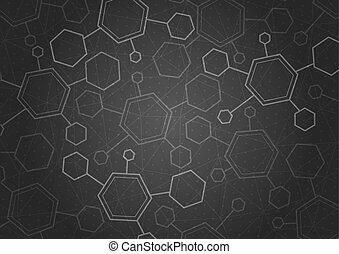 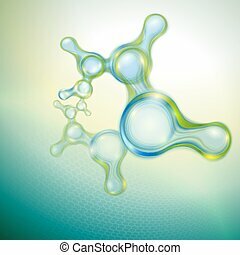 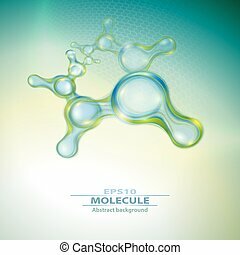 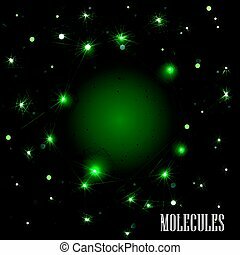 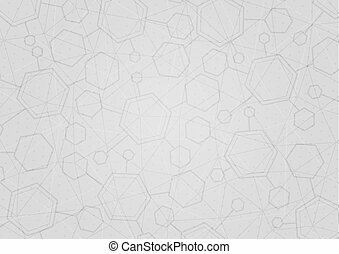 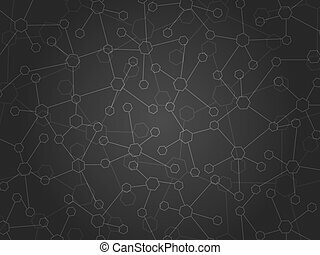 Abstract molecules background. 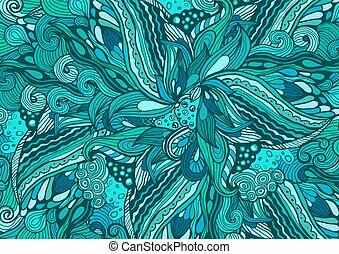 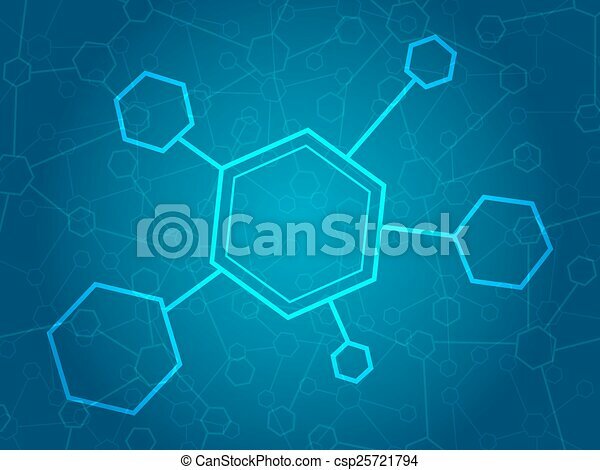 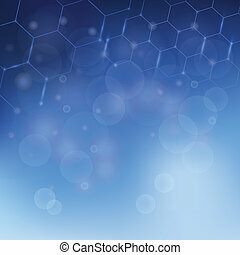 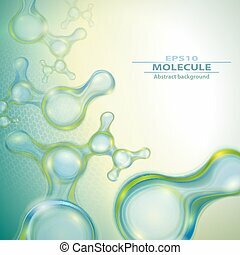 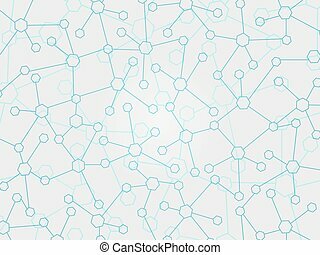 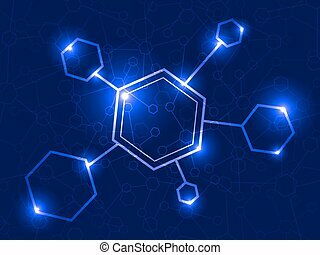 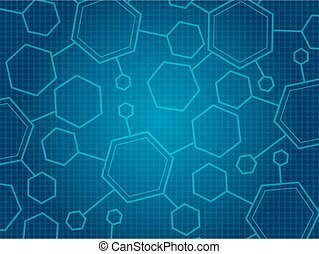 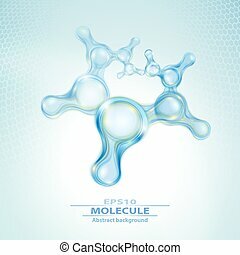 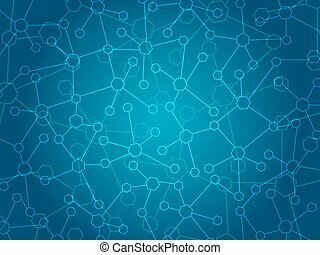 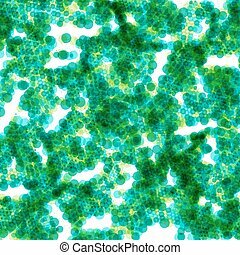 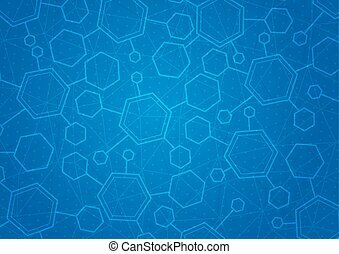 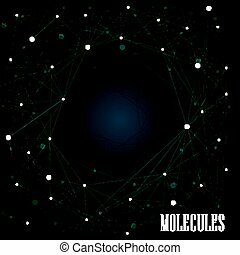 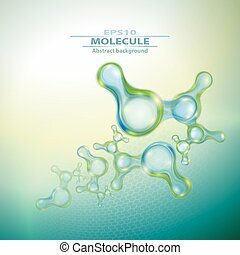 Abstract blue molecules medical background with space for text. 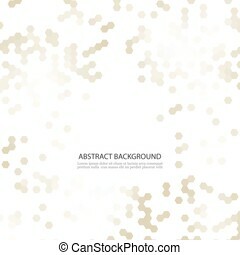 Abstract technology pattern with multiple dot particles. 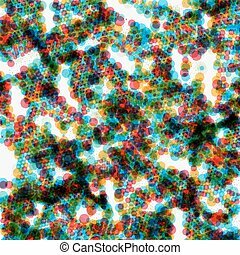 Colorful particle grid background. 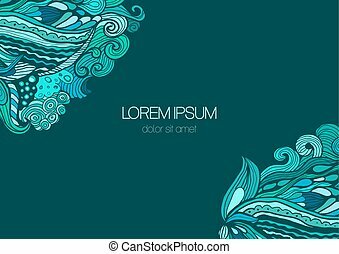 Vector futuristic illustration. 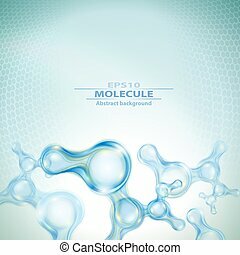 Abstract molecules background. 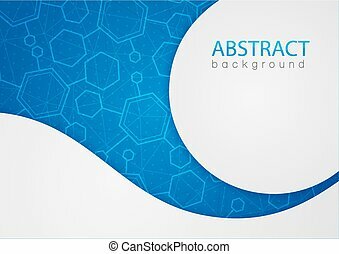 Abstract doodle background. 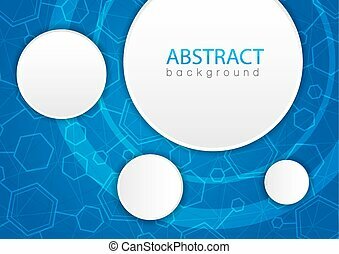 Vector background with blue circles.